Fabulous living at beautiful Brooklands. This spacious and light-filled unit has three bedrooms and two baths and is located on the top floor of this classic pre-war building. 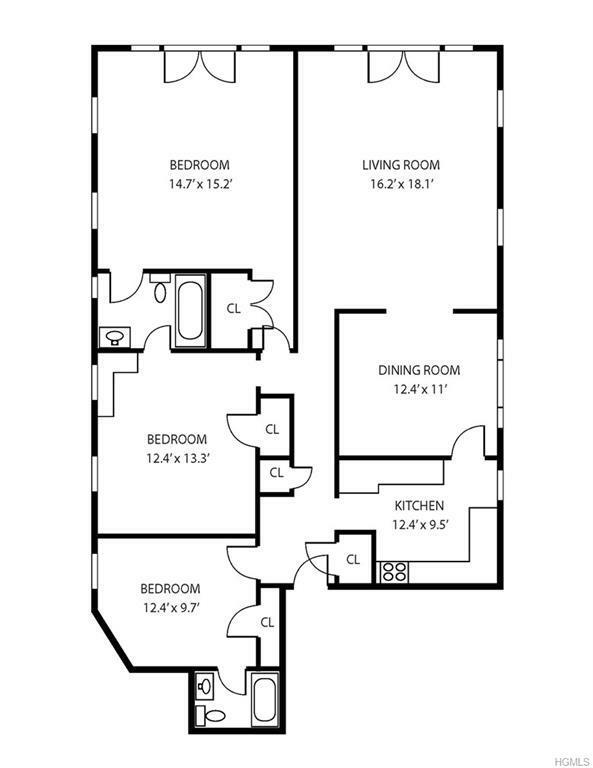 The apartment has an entry hall, a large formal living room with French doors and a Juliette balcony, a formal dining room, and a kitchen with a large pantry closet. The master bedroom also has French doors and a Juliette balcony. The third bedroom has an en-suite bath. 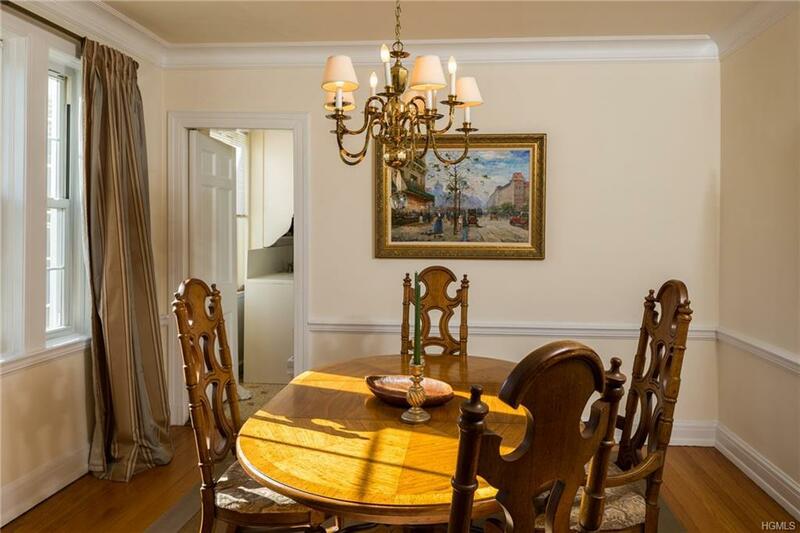 The apartment has handsome hardwood floors, its own storage unit in the basement, and overlooks the beautiful grounds Brooklands is known for. There is unassigned parking on the grounds for one car and a wait list for a garage. 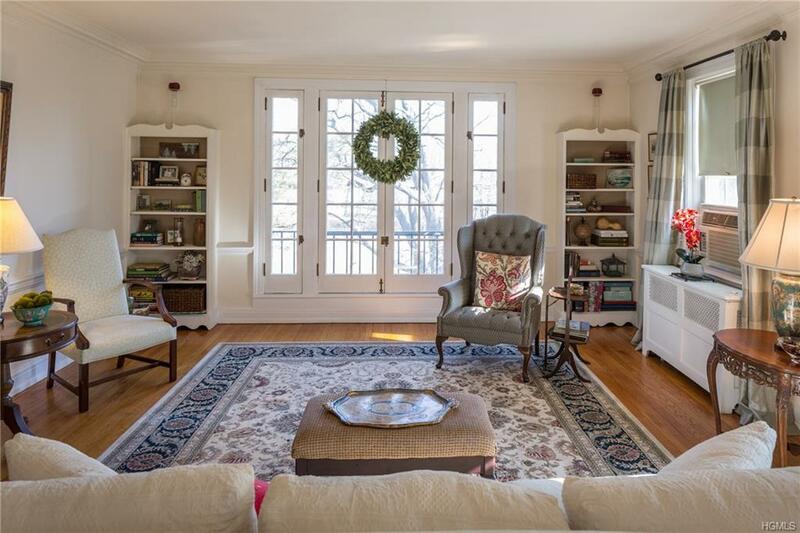 Less than a five minute walk to Bronxville Village and the Metro North Station make it a sought after complex. 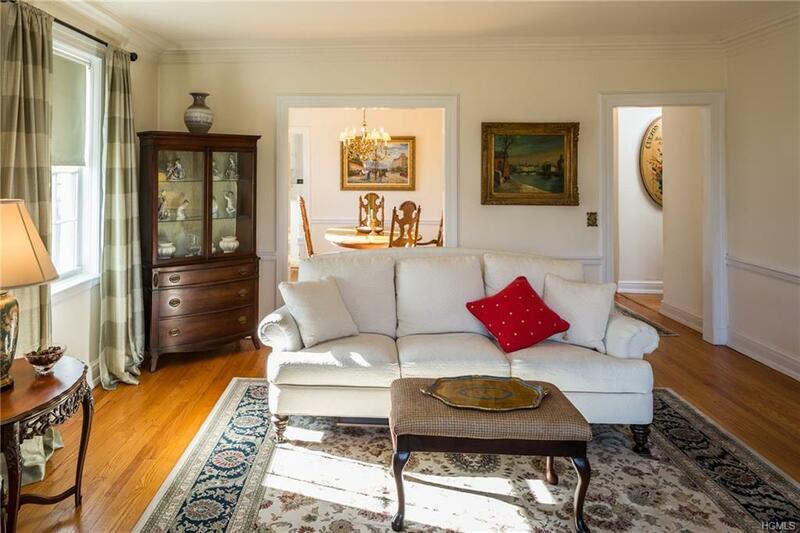 Listing courtesy of Joanne F. Zach of Houlihan & O'malley R. E. Serv.